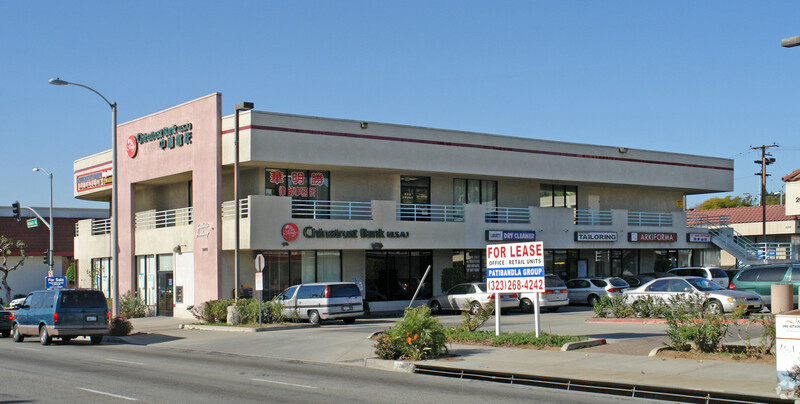 Office/Retail Condo with visibility from Atlantic Blvd. With one office, changing room, and restroom. Near Atlantic Square and East Los Angeles College. Convenient access to 60 and 710 freeways. Currently occupied as Liberty Cleaners.